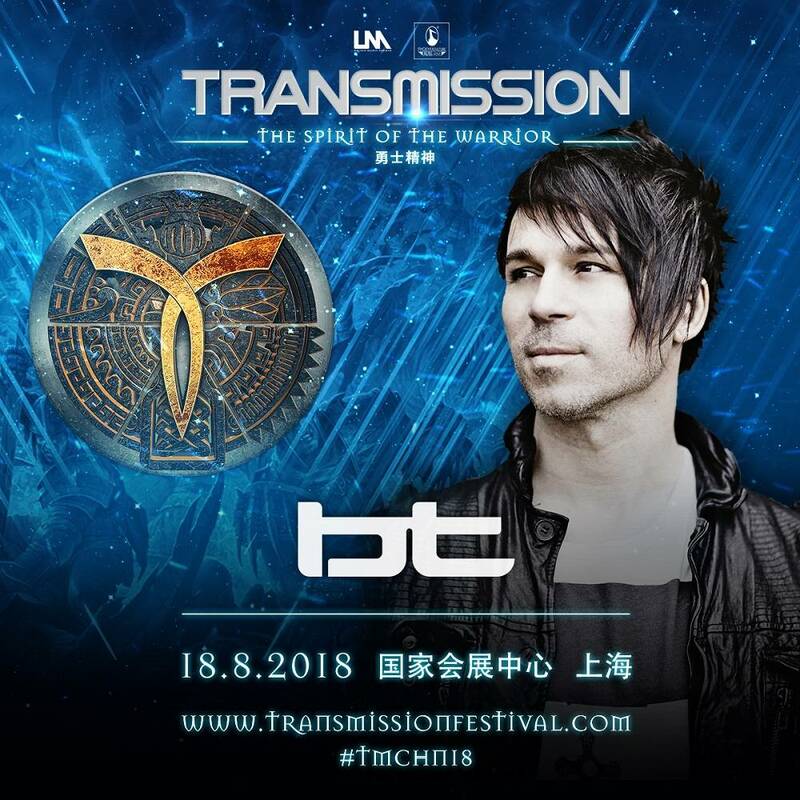 Transmission Festival, one of the world top 10 indoor festivals, will be held on 18th August 2018 in National Exhibition and Convention Center (NECC), Shanghai. 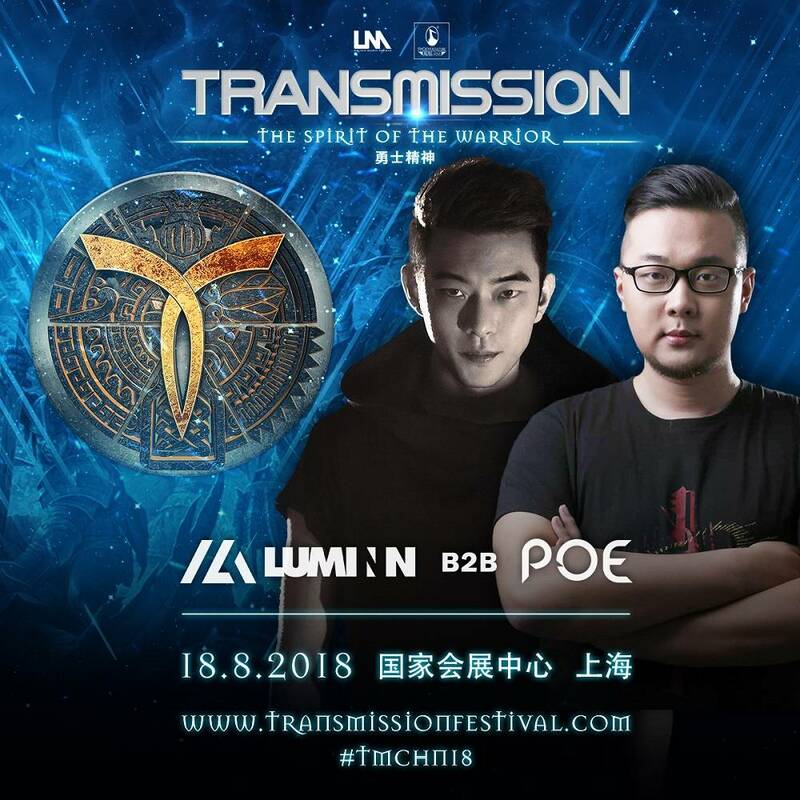 A new era for Chinese trance music is coming and the global leading Trance artists will come together for this show. 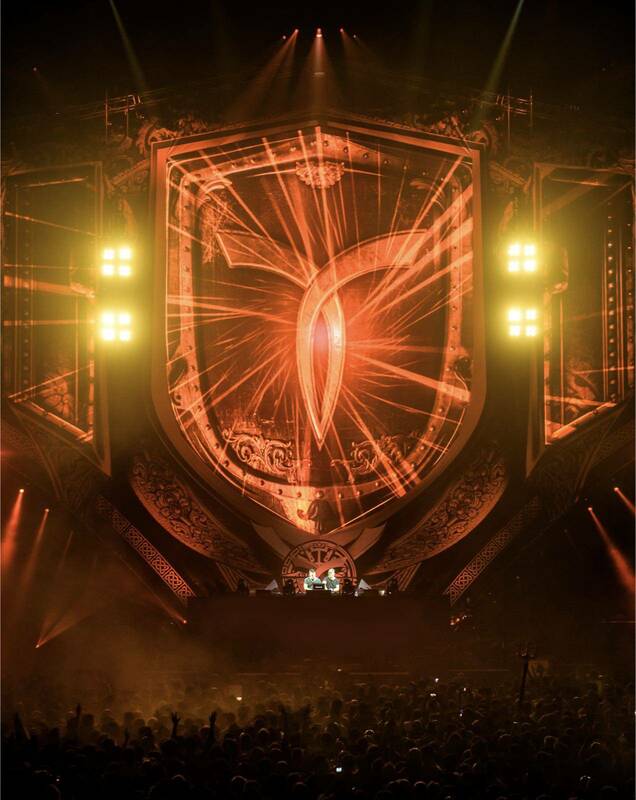 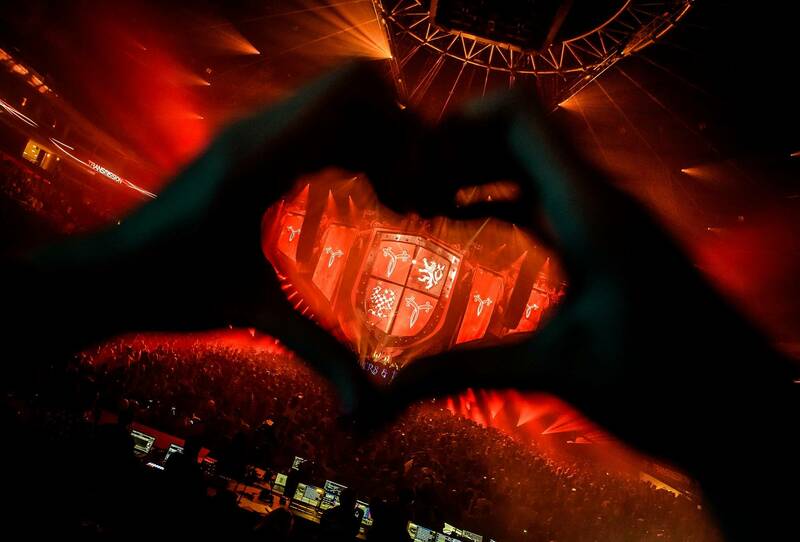 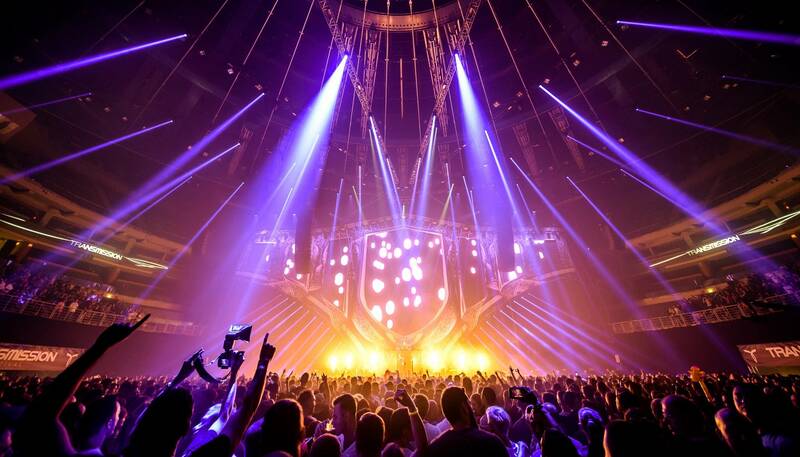 Transmission Festival, the original team from Europe will make every effort to ensure the stage will be in par and a joyful night for every audience will be fully delivered. 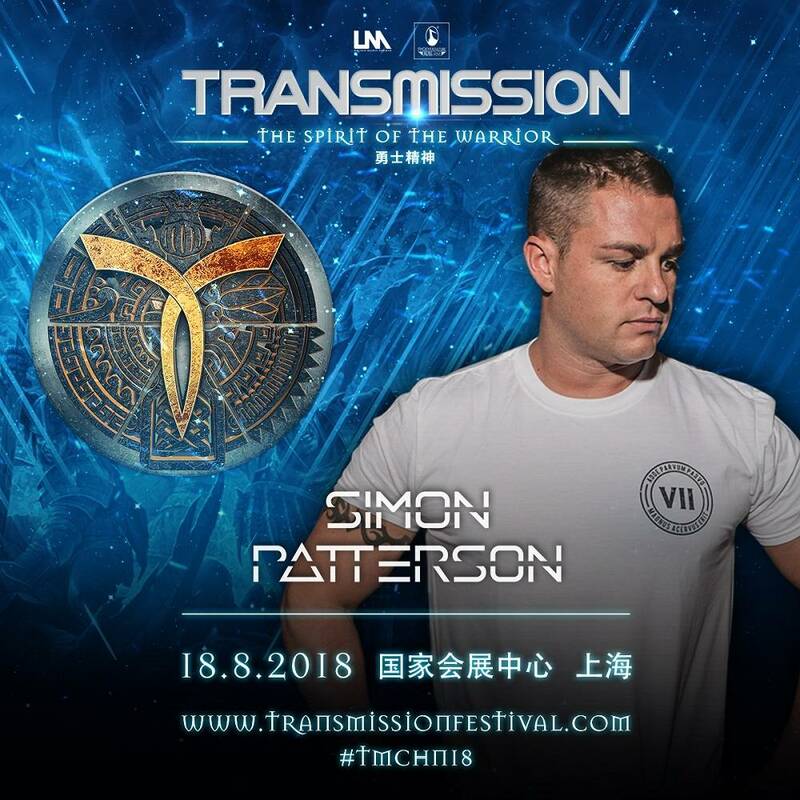 Transmission was founded in 2006, aiming to take the mission of spreading Trance culture and spirit, providing an unforgettable dance event and music experience that influences human consciousness, positivity and increases collective engagement to create a better and more joyful world. 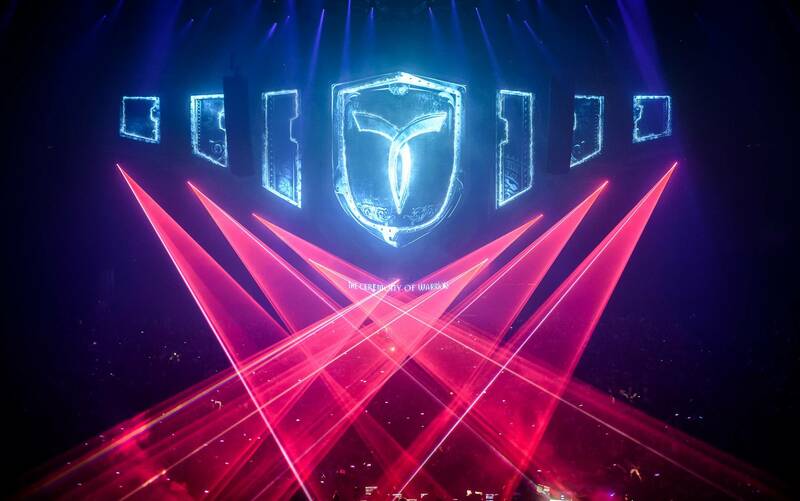 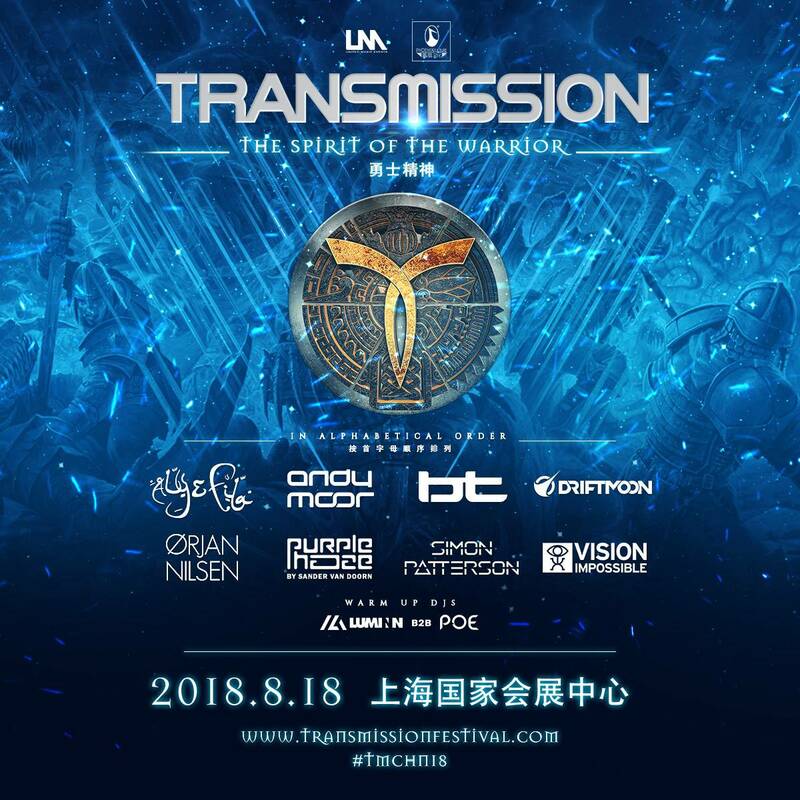 Transmission distinguishes itself from other dance events by its exclusive theme-related storyline and spectacular laser and light show, which guides the visitors on a journey throughout the whole night. 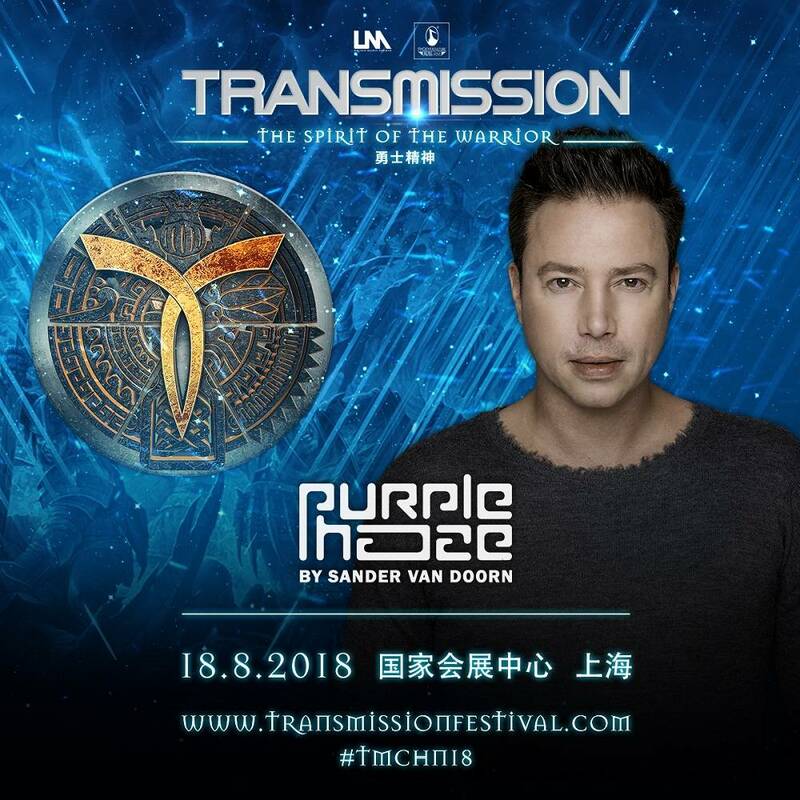 In recent year, Transmission begins to develop the international market and have done successful shows in Thailand and Australia. 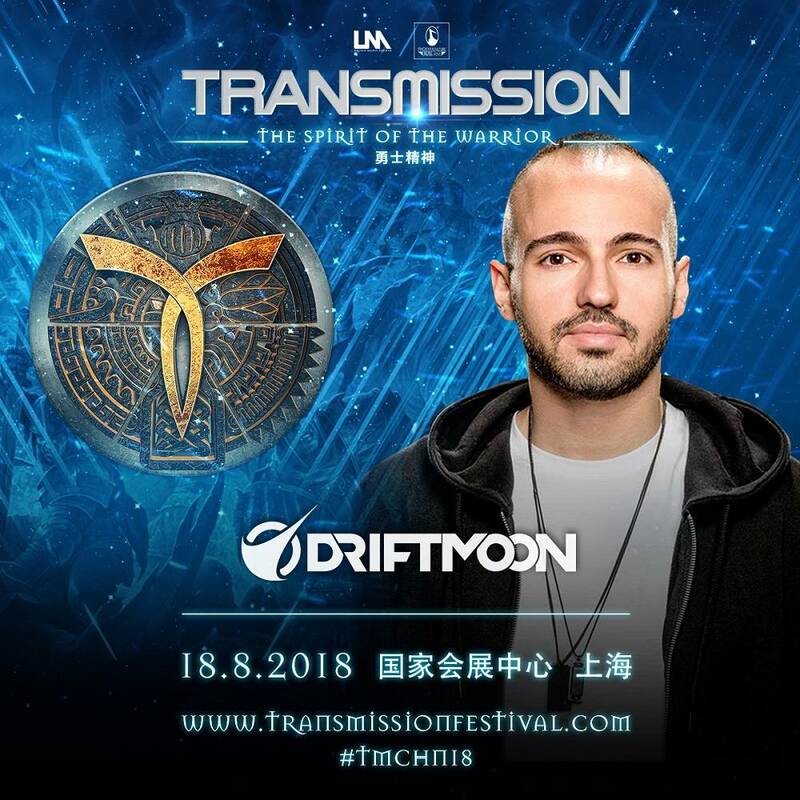 After that, they announced that Transmission will ignite Shanghai this summer in 2018 with excitement. 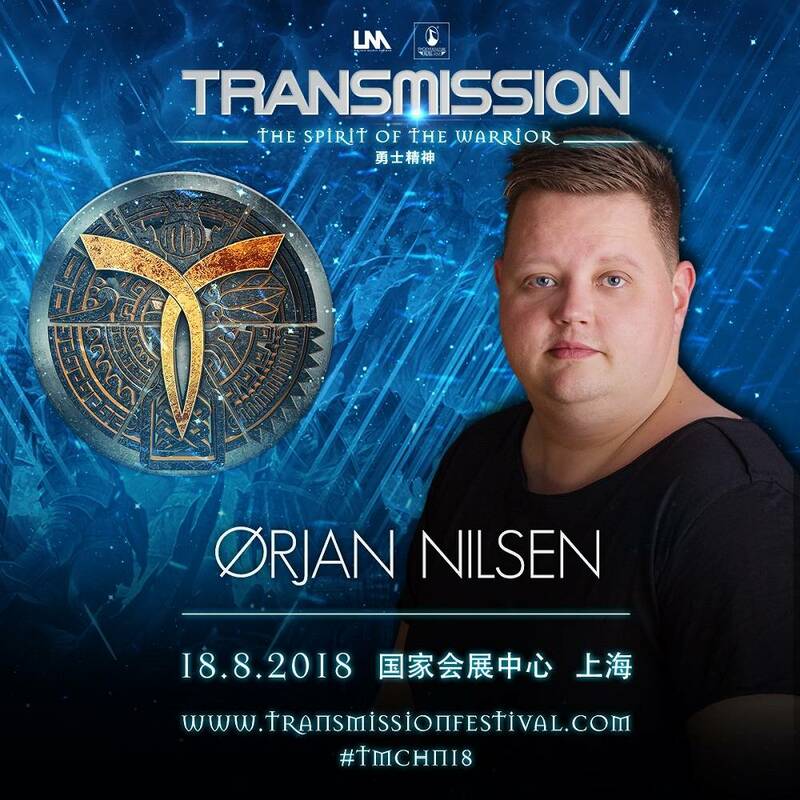 To bring Transmission into China and enhance the development of Chinese dance music market, Phoenix Culture (the promoter in China) and United Music (the mother company of Transmission) has signed the agreement and became the strategic partner to present Transmission China as a spectacular large-scale Trance festival in China for the first time. 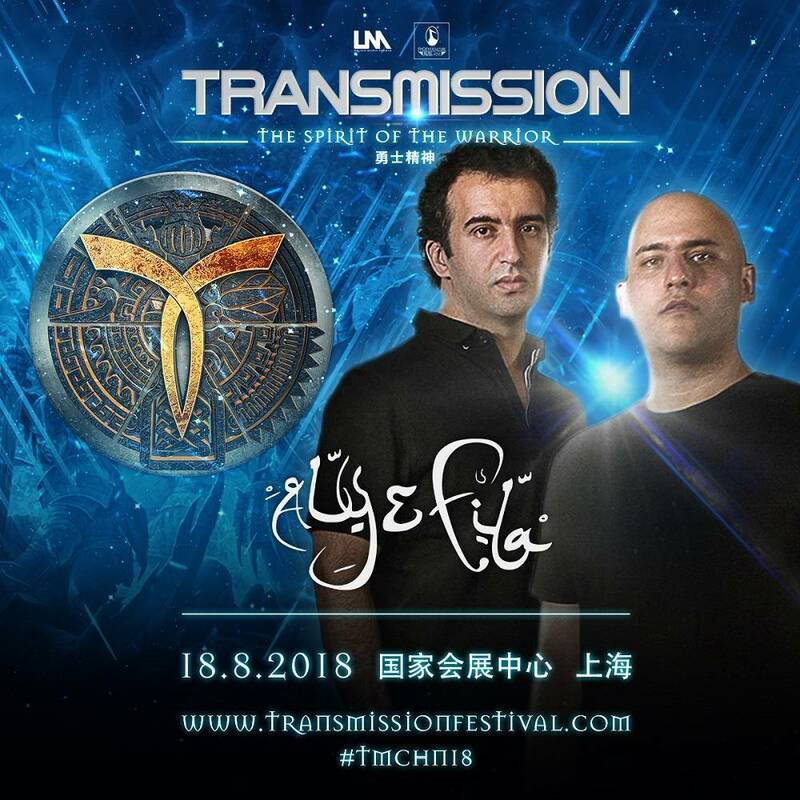 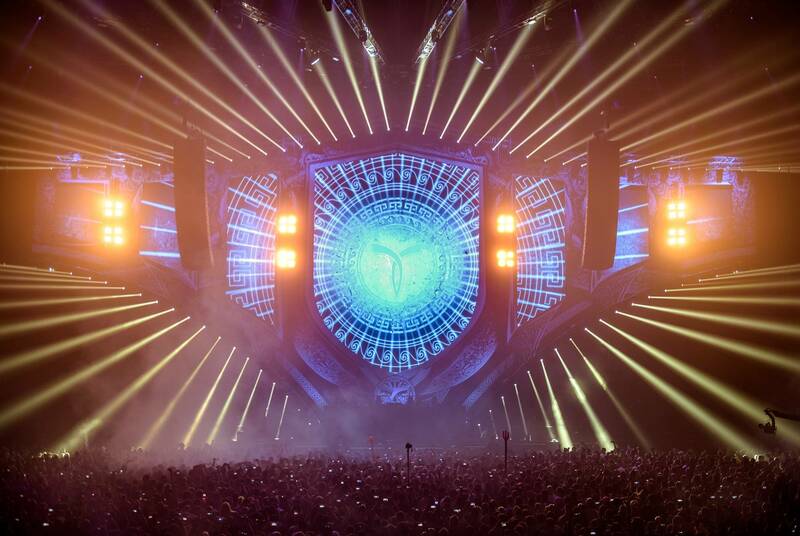 With the theme of ‘The Spirit of The Warrior’, Transmission will bring you an inspired and exciting journey with the great Funktion-one sound system and impact visual created by Vision Impossible. 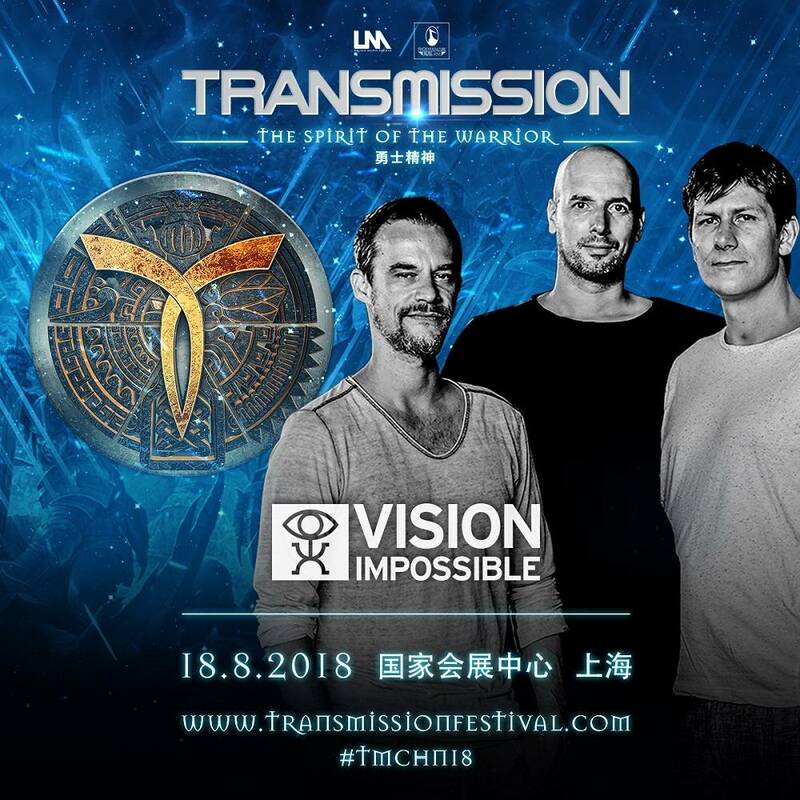 The line-up of Transmission 2018 China will be announced soon. 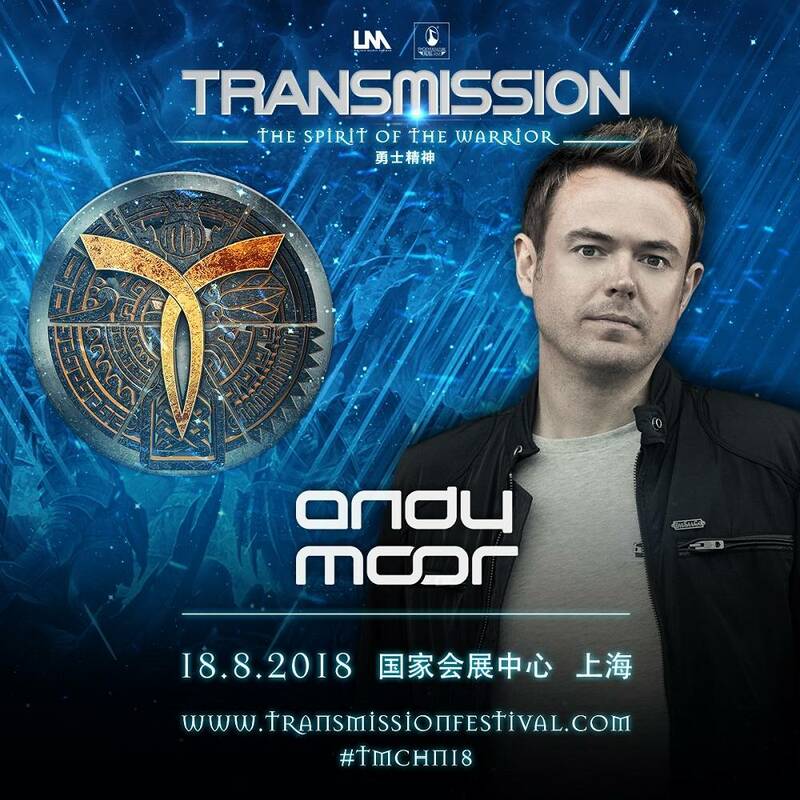 Looking forward to experiencing the amazing trip with you on 18th August 2018.